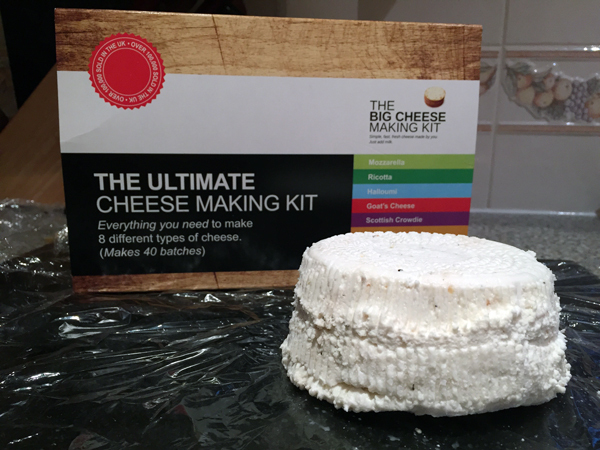 I was pleasantly surprised when my girlfriend bought me ‘The ULTIMATE Cheese Making Kit’ for Christmas. 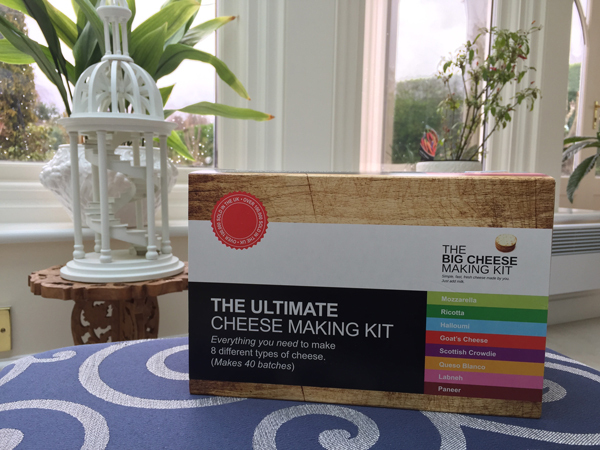 We’re very partial to a wedge of cheddar on a cracker, so why not push the boat out and make something a bit more exotic ourselves? 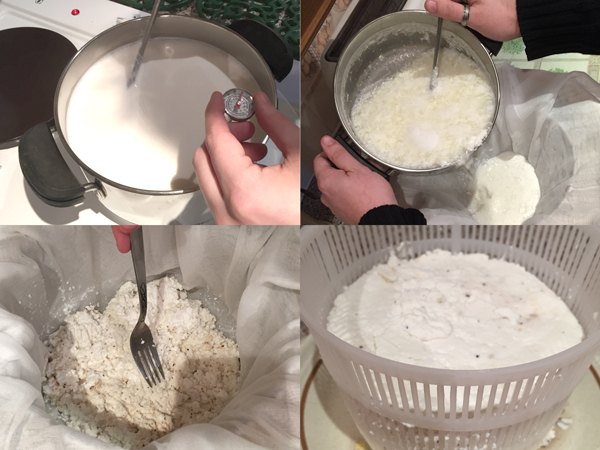 The kit contains ingredients and moulds to make eight types of cheese: Mozzarella, Ricotta, Halloumi, Goats Cheese, Scottish Crowdie, Queso Blanco, Labner, and Paneer. 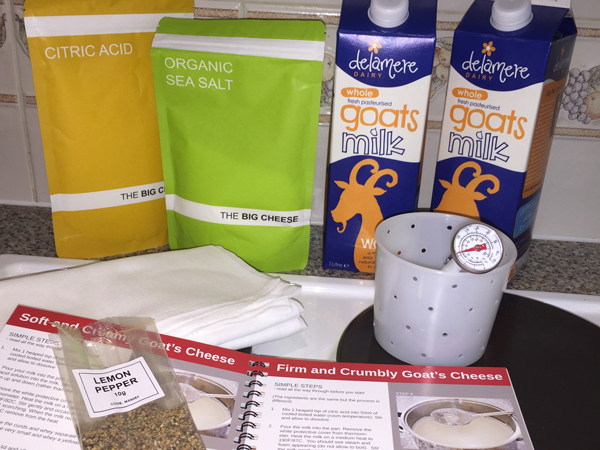 For my first attempt I chose to try to make Goats Cheese, mainly because it’s one I particularly like so i know how the finished product should look and taste. Now to enjoy the finished product with some crackers - yum!